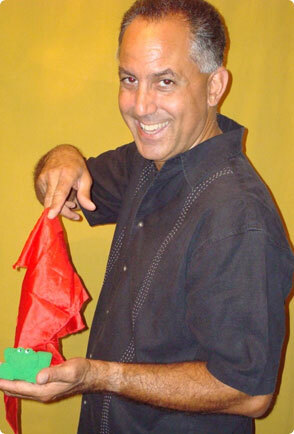 The award winning close-up magic of Greg Solomon is the perfect style of magic for that restaurant party, corporate dinner party or Christmas party with friends and family. As Greg strolls from group to group, he makes the magic happen right in your hands. It is up-close and personal - guaranteed to spellbind, transfix and, most importantly, entertain! 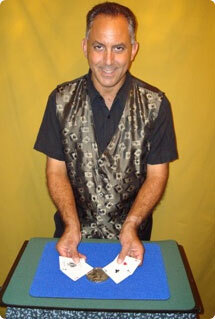 When magical entertainment is desired for an unforgettable event, Greg is sure to please!